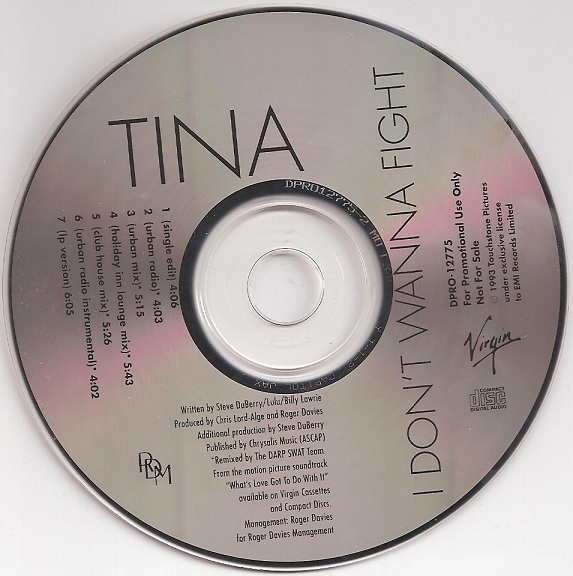 This is a 7-track promo CD released by Virgin Records in the United States. 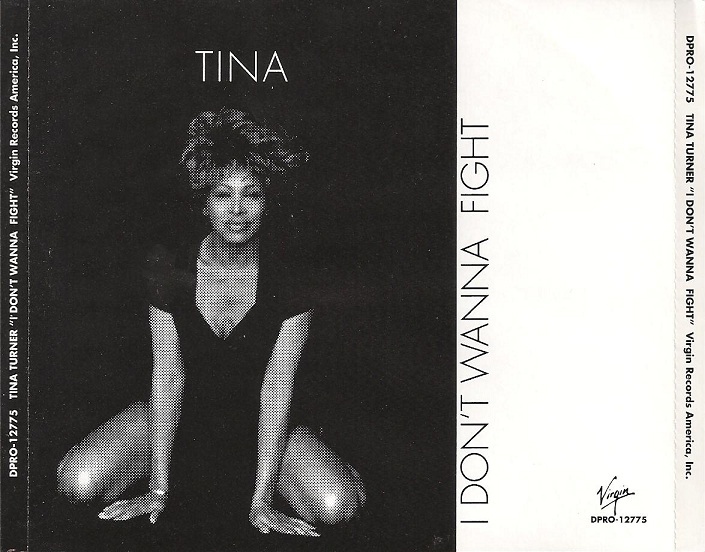 The CD features both the single and the LP version of the song, as well as five remixes. Click below to listen to the five remixes! you can put the single edit 4.06?. i never heard it!